Craft Envy: What are little boys made of? 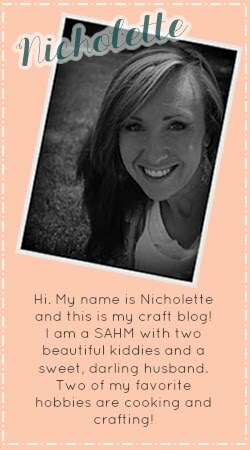 There has been a lot of hype around craft blogs about getting creative about finding boy crafts! 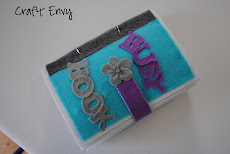 One craft blog in particular that has inspired us is seven-thirty-three! 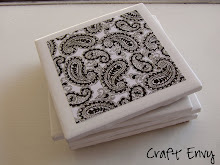 February has been declared the month of the boy all over craft blogs and Kim at 733 has been doing weekly round-ups of boy crafts for months. 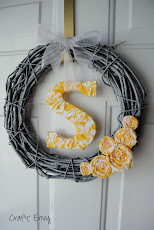 Check out her site and get some AWESOME ideas for boy crafts! Love the booties! Super cute.